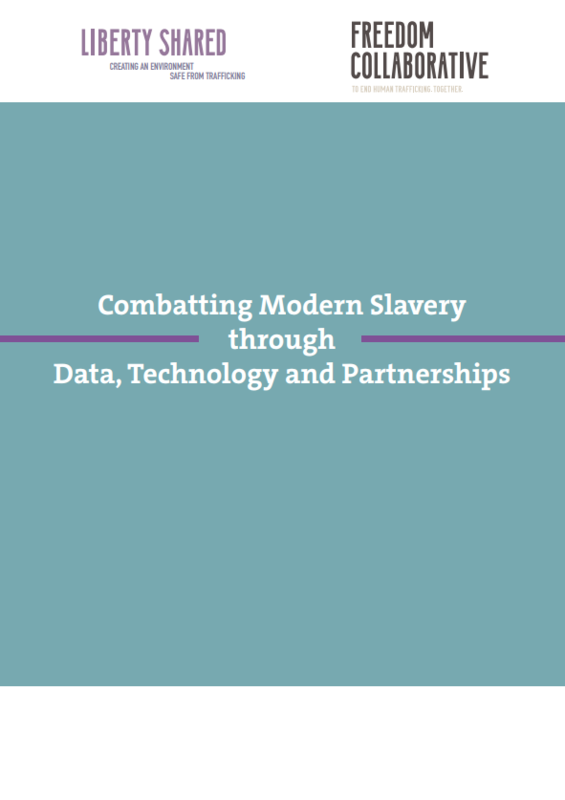 string(1153) "Resource Centre > Uncategorized > Combatting Modern Slavery through Data, Technology and Partnerships"
Many valuable, but often fragmented models are currently used in the fight against human trafficking. Building from the themes raised in a five-part webinar series hosted by Freedom Collaborative last fall, this paper argues that data should be used purposefully and ethically to coordinate anti-trafficking responses and better address the needs of victims of trafficking and the vulnerable. In this paper, the authors explore different types of data and their relative strengths and limitations in counter-trafficking work. Data collection methods both online and in the field, including the use of artificial intelligence, are considered. Given the complexity of human trafficking and the many factors that influence it, the authors argue that combining disparate data sources and developing infrastructure to aggregate vast and diverse datasets are important pieces to developing our understanding of this issue and creating more impactful programming.